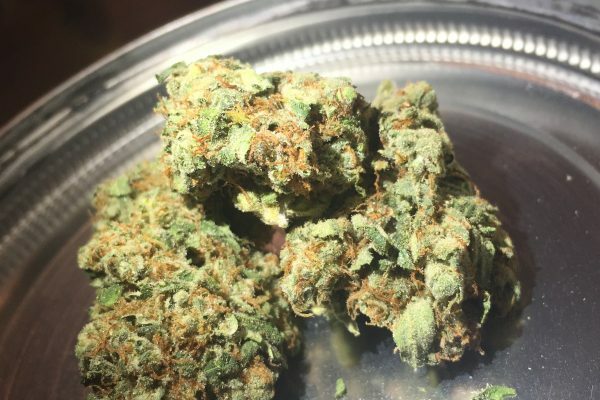 Death Star is a solid hybrid that shares the Sativa and Indica effects of its parents. It has a mixed taste that combines sweet, skunk, and fuel aromas into a very potent fragrance that isn’t easy to hide. Effects can be slow to onset, but once they do, the Death Star takes away all cares and replaces them with a state of relaxed euphoria. Great for daytime or nighttime use, she has the ability to be an all-day smoke for high tolerance smokers and a knockout for those with a lower tolerance.